For 75 years, Smokey Bear has been protecting our forests and getting the word out about wildfire prevention. His powerful message, “Only you can prevent wildfires,” is at the heart of one of America’s longest running PSA campaigns. While his campaign began three-quarters of a century ago, and great strides have been made in preventing human-caused wildfires, he still needs help, as even today, nearly 9 out of 10 wildfires nationwide are caused by people. In honor of Smokey Bear’s 75th birthday on August 9, 2019, the U.S.D.A. Forest Service, the National Association of State Foresters and the Ad Council have teamed up to celebrate the nation’s favorite bear. 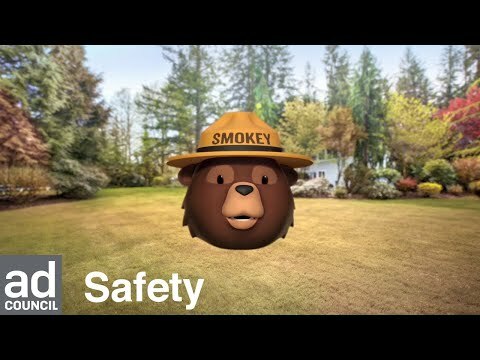 To ensure that Smokey Bear’s important message of wildfire prevention is heard throughout the country, celebrities have joined the historic campaign, lending their voices to help expand on Smokey’s iconic “Only you can prevent wildfires” catchphrase through the use of animated emoji technology. 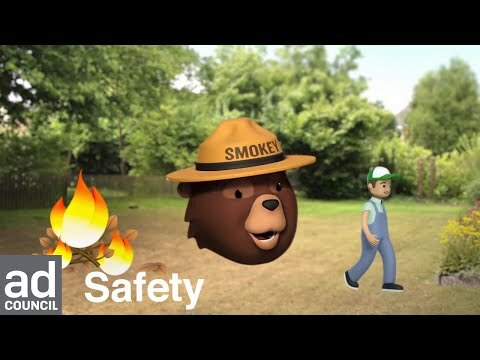 PSAs encourage viewers to protect what they love by preventing wildfires and direct to www.SmokeyBear.com for wildfire prevention tips. To learn more about Smokey Bear and the longest-running PSA campaign in history, please visit The Classics.